Blog » It’s In the Fabric! 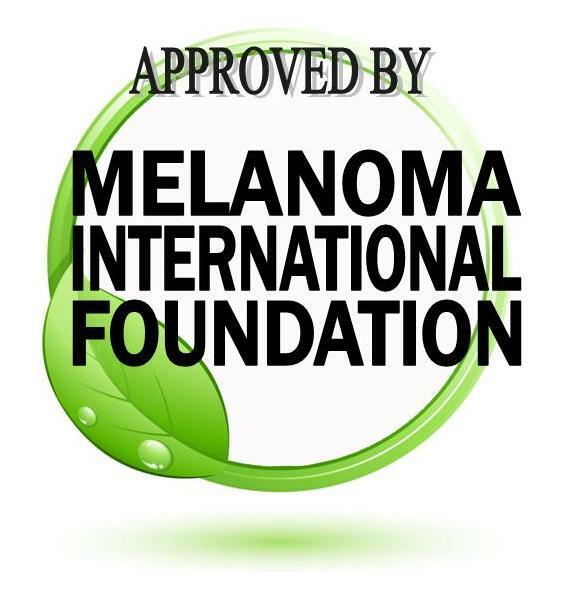 Exposure to the sun for long periods of time can lead to skin damage, discoloration and, worse case scenario, skin cancer. Much of this can be prevented through the use of skin care products with an SPF of 50 or higher and the use of fabrics with a UPF rating of 50 or higher. While many companies use chemicals to provide protection, the fabric we use to make Chrome Dome Caps is not treated. Instead, the protection we offer comes from how our fabric is designed and manufactured. There are many different myths concerning sun protection. Wearing makeup and moisturizers that contain some degree of SPF are still not enough to protect your skin. Another common myth is that if you have a base tan or have a naturally dark complexion, you are less likely to get skin cancer. These are not only not true, but they are dangerous ideas as any skin type can be diagnosed with cancer if they stay in the sun long enough. Protecting yourself at all times, even on the cloudiest of days, is the only way to truly reduce your risk of skin cancer. Chemicals that provide UPF protection are used to treat fabrics for hats and other types of protective headgear. Some of these chemicals can be rather harsh and many people may experience an allergic reaction or skin sensitivity. If you know you have sensitive skin, it’s in your best interest to look for products that avoid the use of these types of chemical protectants. Instead, use a natural sunscreen with an SPF of 50 or higher, naturally created UPF clothing and hats that protect your scalp, ears, and neck. Chrome Dome Caps offer the highest level of protection without the use of chemicals. They are stylish as well and can be used as a liner for helmets or caps, or simply worn by themselves. The fabric we use allows the cap to conform snugly to your head, while at the same time, holding your earbuds in place. It’s exceptionally tight weave wicks away sweat, keeping you cool, collected and protected at the same time. For men who are balding or have receding hairlines, constantly exposing their scalp to the relentless UV rays from the sun dramatically increases their risk of skin cancer. Learning how to ignore the myths and fully protect their scalp can not only reduce their risk of skin damage but also reduce the risk of repeated burns that cause skin discoloration. With Chrome Dome Caps you can Protect Your Dome and look your best every time you go out!